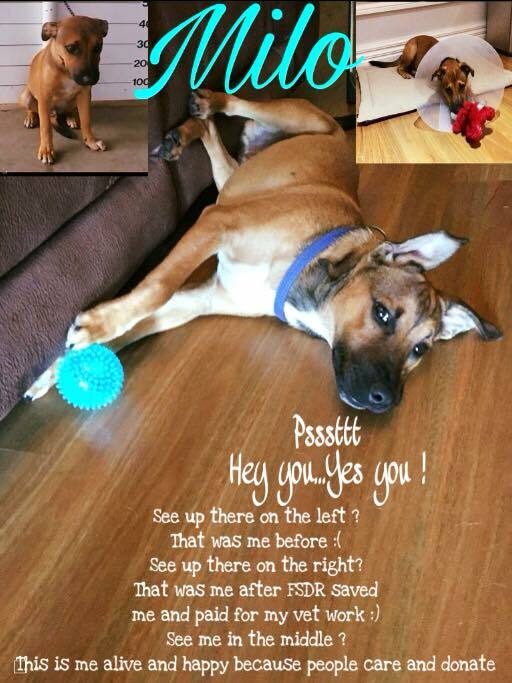 Forgotten Souls Dog Rescue – Rescued | Re-homed | Remembered! Go ahead and click on Milo’s image to find out more on how you can help us save more dogs like him!! To find out more about our wonderful Sponsors, click on their logo below! Forgotten Souls Dog Rescue takes part in various Ambassador programs to help raise money for dogs in need. By making a purchase through our ambassador link, the company from which you are purchasing from, will donate a percentage of your purchase to Forgotten Souls Dog Rescue. This is a GREAT way to donate without spending any extra money!! Please click on the logo below to start shopping now!